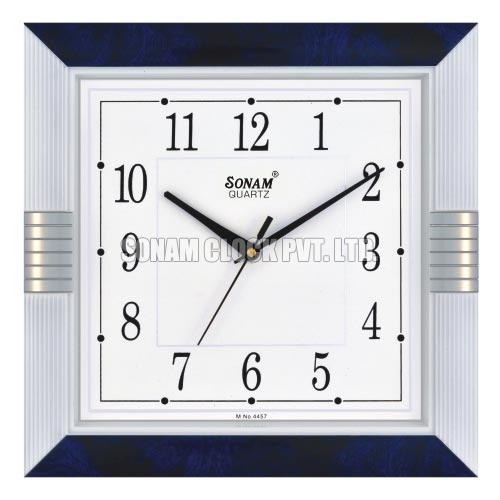 We bring forth a huge collection of Economy Wall Clock for esteemed clients. 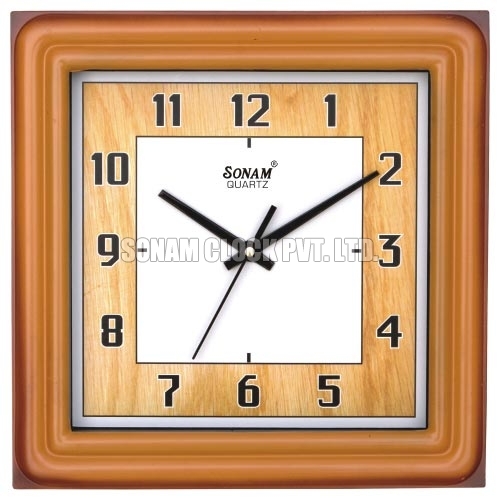 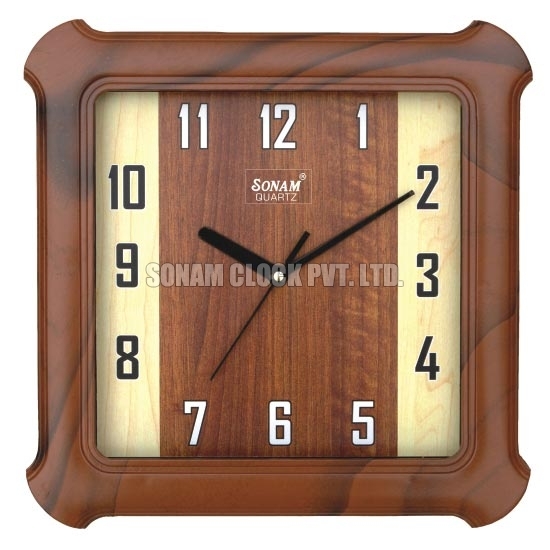 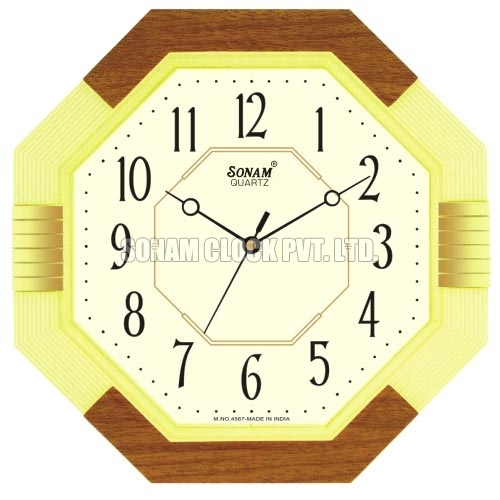 We are a Manufacturer, Supplier and Exporter of Economy Wall Clock, operating from Morbi, Gujarat. 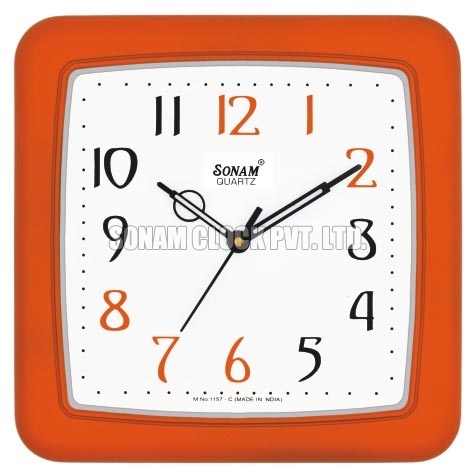 Economy Wall Clock promises longer life, with its lasting battery life and unbreakable housing. 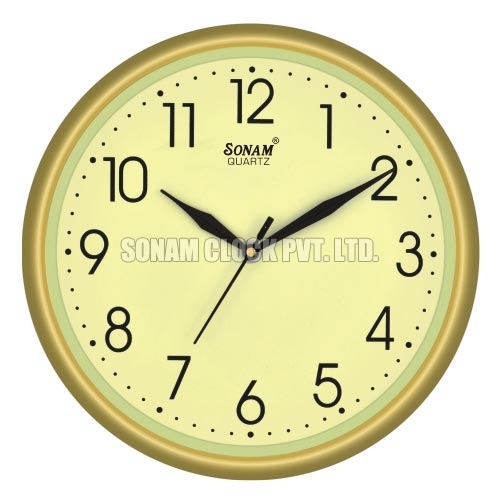 Along with retail market, our Economy Wall Clock can be availed for promotional purposes.